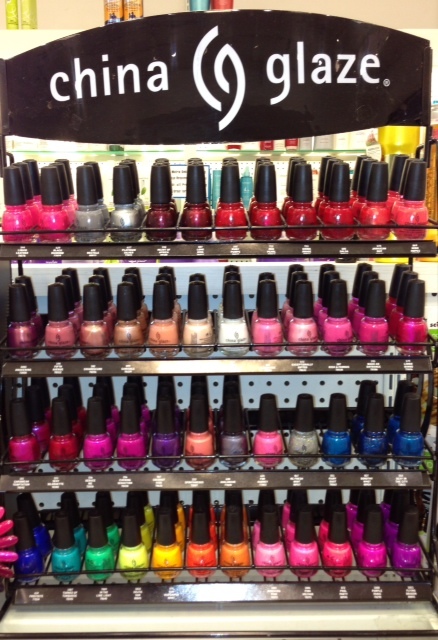 Both China Glaze and Zoya are salon nail polishes, however both are usually sold in beauty supply stores, and online . Both brands release multiple collections throughout the year. That is where these polishes similarities end. The differences between nail polishes are as follows. 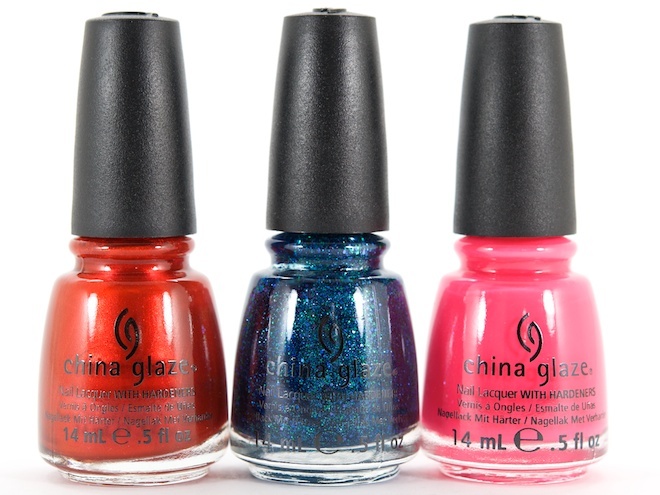 China Glaze has a longer brush, and the color payoff as well as the diversity of color is much more abundant. The brand always releases amazingly different colors such as “For Audrey” , “Bizare Blurple”, and “Cast a Spell.” This is an of the wall different brand, even releasing a halloween collection every year. The main drawback to this brand is the streakiness found in a huge chunk of their polishes. Zoya nail polish has a classic color payoff. The brush is smaller and thinner. Examples include “Sweet”, “Blu” and “Kara”. Each nail polish usually bares a woman’s name. The drawback of this nail polish is that it is a bit hard to apply. 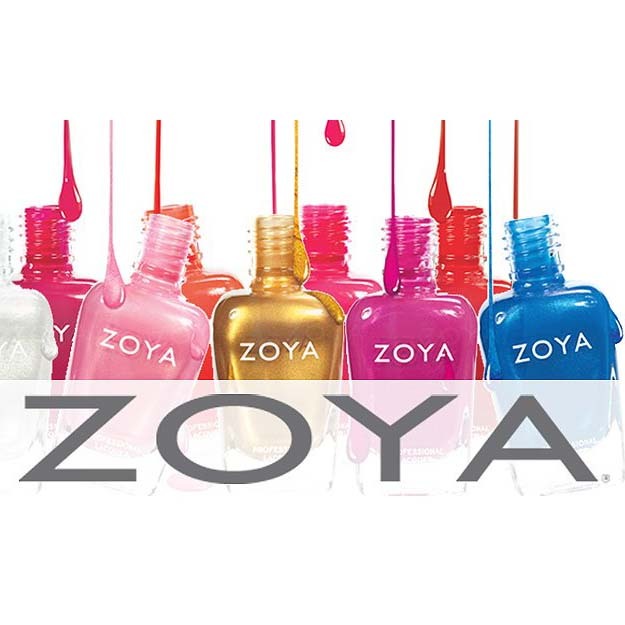 Application is made more difficult by the fact that the best top coat that works well with this brand is Zoyas top coat. If you are going to use another brands top coat, the results arent as great.